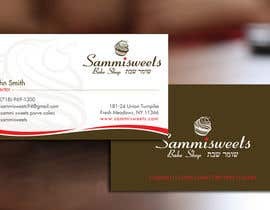 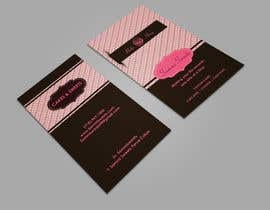 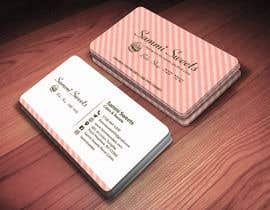 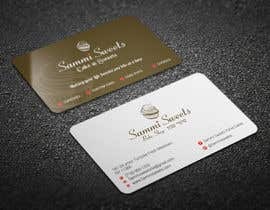 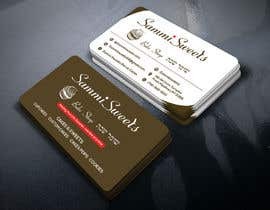 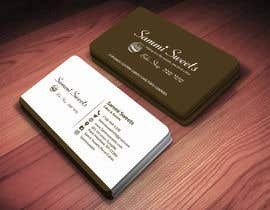 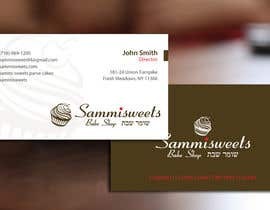 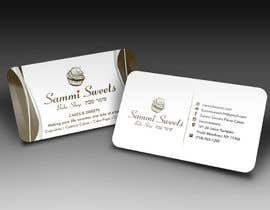 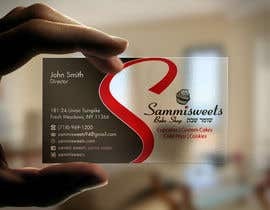 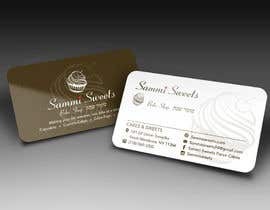 I need a business card design for a company called Sammi Sweets. 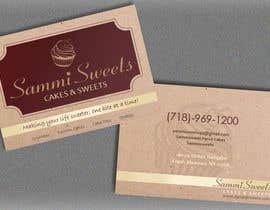 the first attachment is the logo but both "S" needs to be capitol. 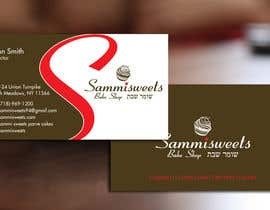 the second attachment is what some one else did for me, I didn't like the design but the info. 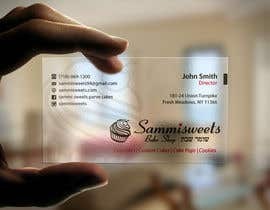 that is there is what we need. 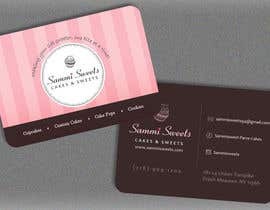 If we can utilize the style of the cupcake from the first attachment that would be great.